Westpac employs more than 36,000 people around the world and is ranked among the top five listed companies by market capitalisation on the Australian Securities Exchange. Founded almost two centuries ago, Westpac’s various services now stretch the length and breadth of the globe. The company has flourished under the leadership of Gail Kelly, who has improved both its financial prospects and gender equality in senior positions. 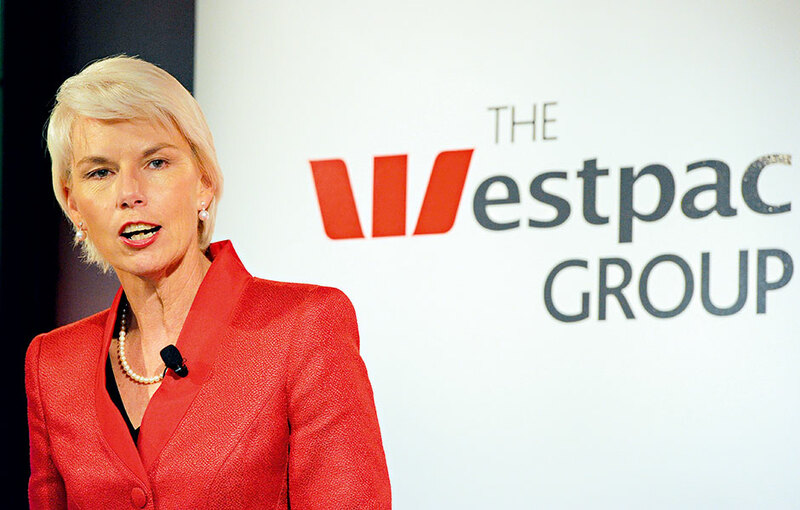 The most significant development for Westpac last year was the acquisition of select businesses from Lloyds Banking Group in December, which contributed $20m in additional cash earnings in the three months that followed.